An award-winning resort, Montelucia redefines the Scottsdale vacation experience with the world-class Joya Spa, inspired dining, and unmatched European ambiance. Just minutes from the airport, the area's finest shopping, unique desert activities and cool nightlife, Montelucia is in the center of it all. 293 guest rooms and suites are an idyllic mix of modern comforts and authentic hand-crafted architectural and design details. 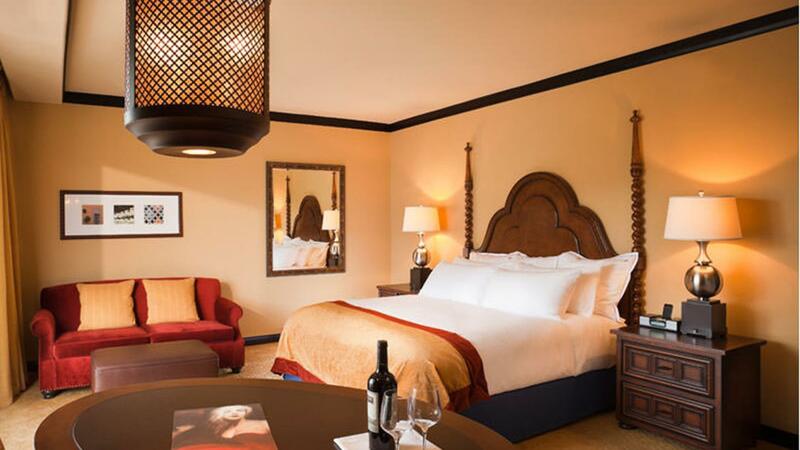 All guestrooms offer views of the sparkling pools or Camelback mountain, or open onto private garden patios. The floor plans are designed to promote intimacy and relaxation with private patios and indoor sitting areas as well as a dining table that allows guests to enjoy elegant dining in-room. In keeping with the resort as a whole, dining experiences and décor are inspired by the flavor and soul of Andalusia, Spain with a bit of Italian influence as well, while at the same time showcasing fresh, healthful ingredients, wine and cocktails. The resort offers a signature award-winning restaurant, Prado, as well as Centro Taqueria. Also featured is an outdoor bistro on Joya Terrace and Crave Cafe featuring homemade custard. In-room dining is available 24-hours. A magical and transformative atmosphere that evokes feelings of mystery, depth, and intrigue, Joya Spa aspires to fulfill your deepest wishes and profoundly and positively enhance your life. 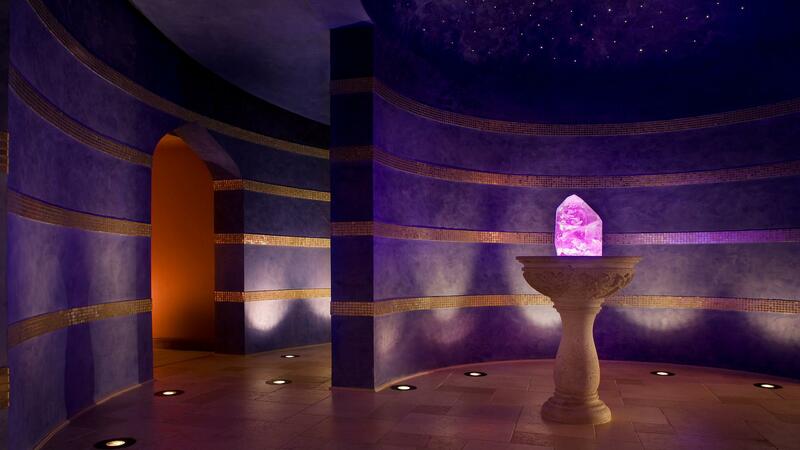 Joya Spa is proud to present Arizona's authentic Hammam. A luxurious bathing ritual that you'll come to love, the Hammam experience relaxes you on a profound level. Flexible, idyllic meeting and event space evokes the mystery and passion of the Old World while serving every modern need. 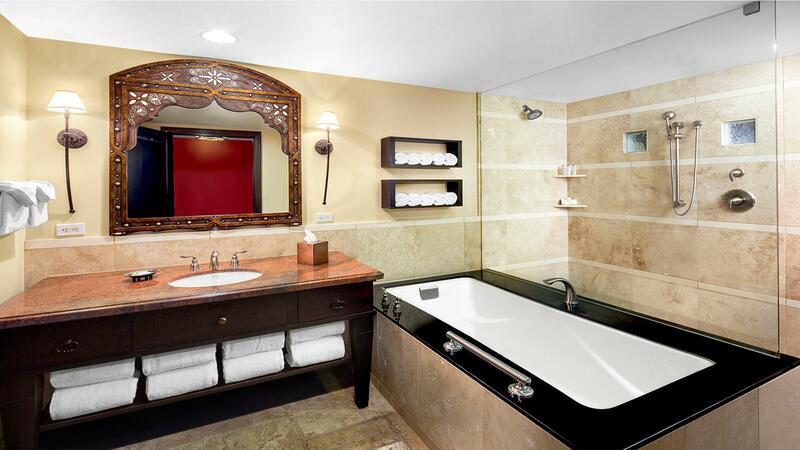 Explore locations for your perfect event, including our 2 luxury suites, each 2,800 square feet. The resort's coveted location on the corner of Tatum Boulevard and Lincoln Drive offers guests convenient access to shopping districts, entertainment, recreation, fine dining, and much more. This luxurious resort and spa is the area's most desirable destination for pampering, relaxation, and unparalleled amenities. Area parks and hiking trails, along with some of the most spectacular views in the Paradise Valley area, put the resort in a category of its own. Whether working or relaxing, Omni Montelucia Scottsdale offers these amenities and attractions for you to enjoy; Contact your agent for more details.